From Catholic Book Publishing, Following Jesus is an insightful prayer book designed to help readers become closer to Jesus Christ. Following Jesus Christ is filled with prayers which draw readers to Jesus, enabling them to better understand and honor His life and sacrifice. 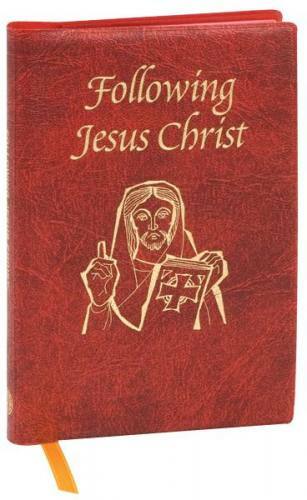 Perfect for those seeking to follow our Lord and Savior in His Passion more faithfully in their daily lives. Gold stamped Dura-Lux soft cover. Stained page edges.